Once upon a time, a typical education space fitout and refurbishment involved putting in rows of desks and a blackboard at the front of the room. 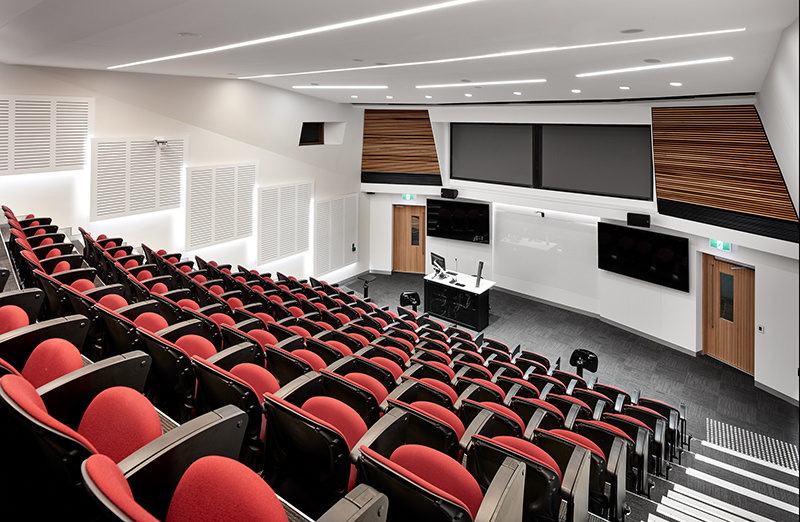 Times have changed, and modern educational spaces are designed with factors like visual appeal, technology, flexibility and sustainability in mind. 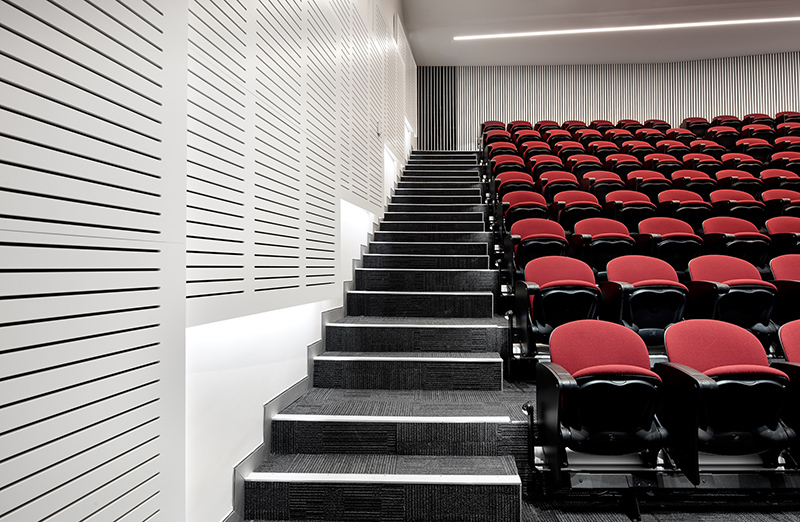 Planning a fitout for an education space? How can you maximise natural lighting and ventilation? By making use of natural ventilation and light you can not only create a more pleasant learning environment, you can also potentially save on heating, cooling and lighting costs all year round. Can you make the space customisable? Flexibility is an important part of modern education and there’s a trend towards multi-purpose rooms that can accommodate different size groups of people. How can the aesthetics promote learning? Featureless classrooms are out; bright spaces promoting energy and creativity are in. The aesthetics of your educational facility will depend on the age of your students and the type of educational facility you have, but artwork, colours and shapes are all a great way to create a dynamic, engaging space. If you have an existing educational facility that needs a revamp, there are a few tips and tricks that can give your space a whole new feel without the cost of a completely new fitout. Create flexibility with furniture. 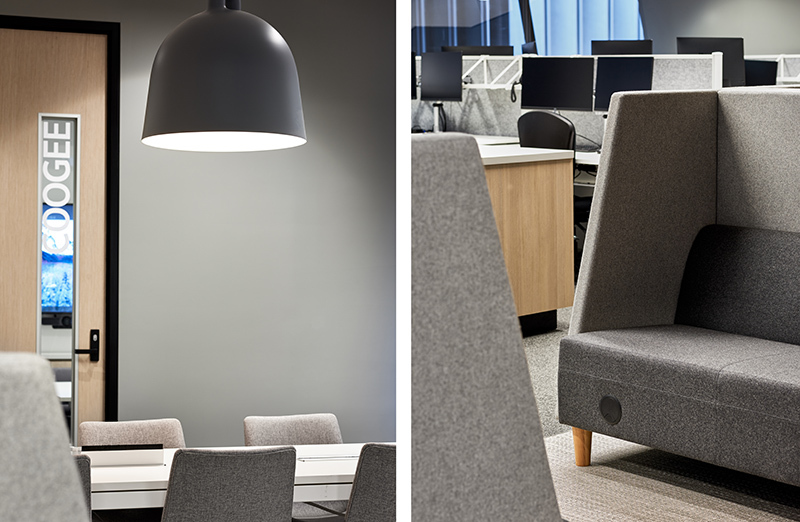 The right furniture is crucial for any education fitout, and for the ultimate in flexibility, it’s good to make it adjustable, easily portable and suitable for different uses. Think about creating multi-function areas. To get the most out of your refurbishing spend, think about how you can create areas that can be used for multiple purposes. For example, a covered indoor space can be used as an indoor sporting facility, lecture hall and an event space. Glass partitions can be used to create smaller rooms within a space, and can be moved as needed. Whether you’re creating a whole new fitout or refurbishing an existing education space, the right approach can help you create an environment that will facilitate learning in your students.Formula Interiors works on a range of fitout and refurbishment projects. Contact us if you’d like to discuss options for your next project.